You are viewing articles tagged business. Google bench ads. Apparently a real thing. 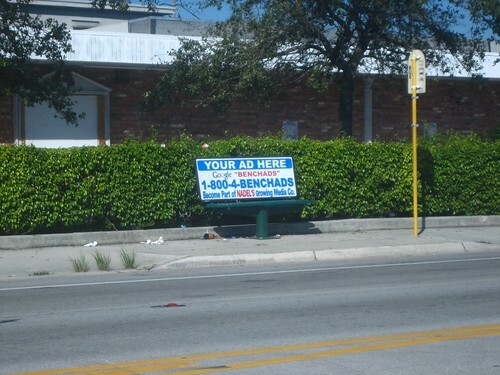 Spotted in Broward county.